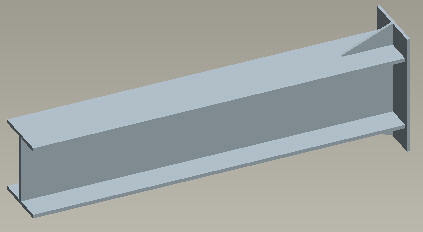 Creating a single component that represents the weldment of several components by using the Merge feature. 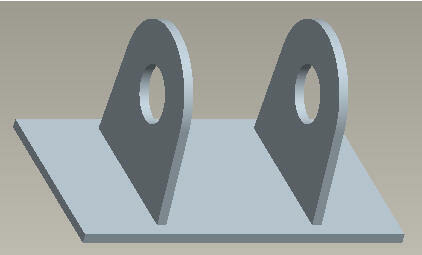 Creating a single component that represents the weldment of several components by using the External Merge feature. 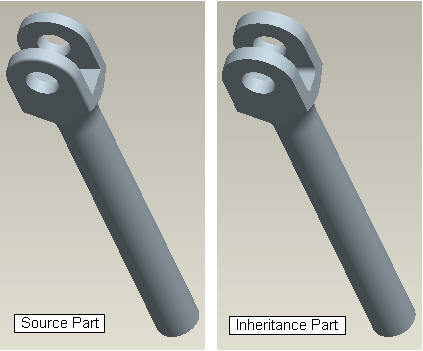 Creating an Inheritance model and suppressing the unwanted features. 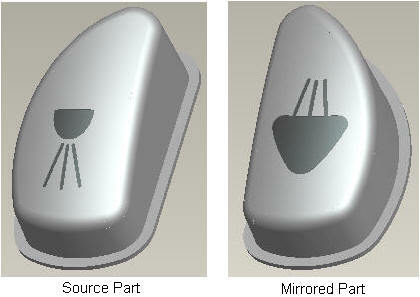 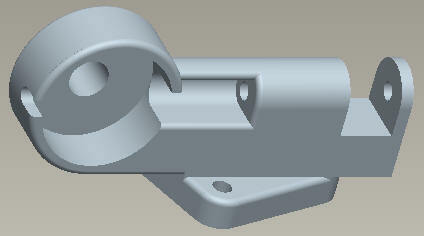 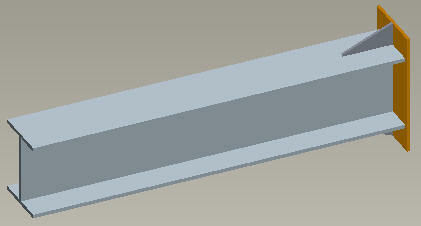 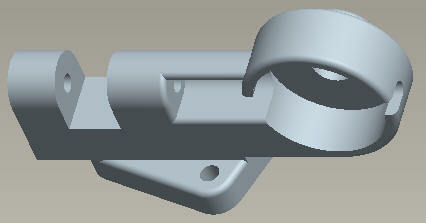 Creating a casting model for a part that will required machining operations later. 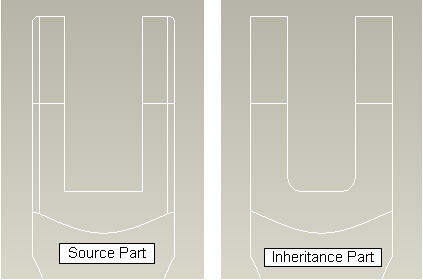 How to change the dimensions of features in an Inheritance model. 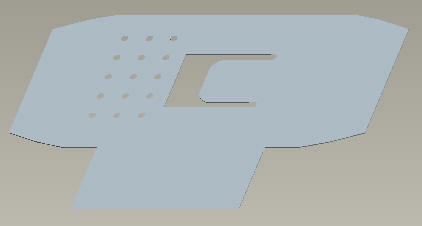 How to create a flat sate part of a sheet metal part by using the Inheritance feature. 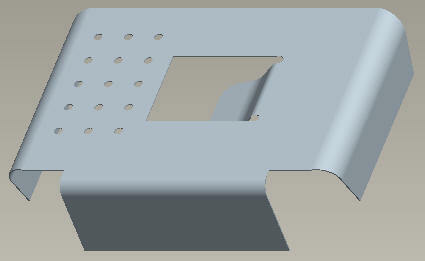 How to create a mirrored part when it is slightly different from the source part.